Old Town Spring 31st Annual Home for the Holidays in Old Town Spring begins on November 12, 2011 and runs through Christmas Eve. Old Town Spring is open year-round, closed on Thanksgiving and Christmas. It offers lots of fun and interesting things for the whole family, including shopping at over 200 shops, listening to barber shop quartets, live entertainment at some of the shops as well as strolling musicians. 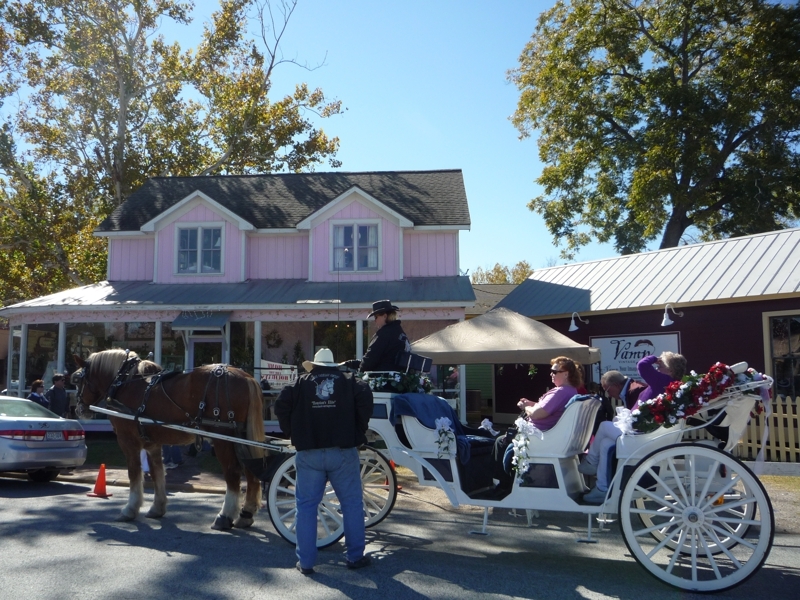 You can tour the museum, ride the train and enjoy horse and carriage rides. During the Christmas holidays, of course, Santa is on hand at Santa Village for photos. Get into the Christmas spirit as you walk past all the shops decorated with lights, red bows and greenery. Old Town Spring's annual Christmas tree lighting will begin around 6:00 p.m. (at dusk) on November 12, 2011, at the Spring Historical Museum. It's literally like a step back in time. Come out and escape the madness of the malls! Be sure to visit Old Town Spring before you fulfill your Christmas list for friends and family. If you are new to the area, or for some reason you have never been there, you'll find that it's not your traditional shopping experience! There are all kinds of fun, interesting shops, restaurants and art galleries. You won't find any large department stores here, but rather lots of individual shops, many of which are in small turn-of-the-century type houses. Outside, you walk from one shop to the other. You'll find lots of shops that specialize in home accessories and lots of shops that sell unique gifts for everyone on your list. You'll also see street vendors selling kettle corn, hot chocolate and the like. And you'll want to remember those fighting for our Country and our freedom . . . Marine Moms will be collecting items for our troops (see Wreaths Across America). Plan to make a day of it, as there are some really good restaurants and cafes to be found here. Old Town Spring is located approximately 25 miles north of Houston at the end of where Spring Cypress Road and 2920 merge, just east of I-45 in Spring, Texas. For additional information, call (281) 353-9310. Map and site map. 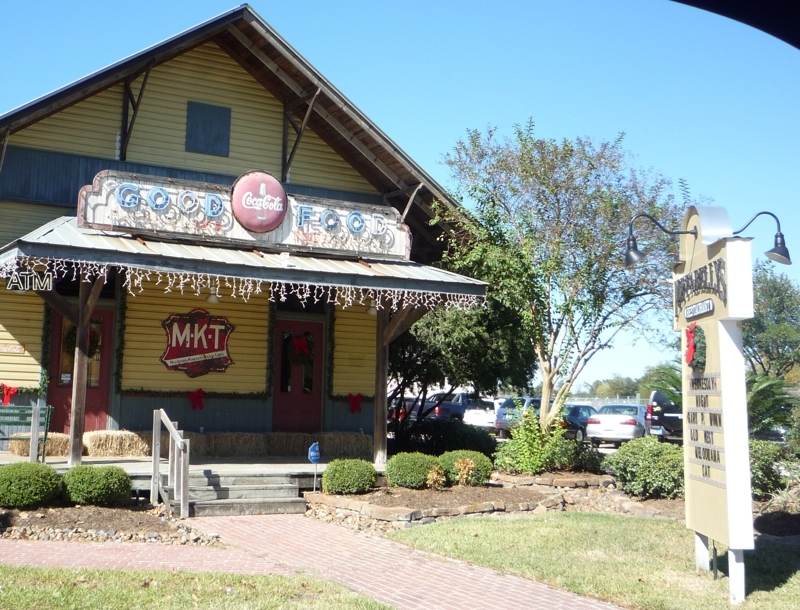 Just a few minutes down 2920 (to the west) is Old Town Tomball with more great places to shop and some wonderful and quaint restaurants.